How many languages does the OWL WordPress Theme support? Can I build a website that uses your OWL WordPress Theme and works with several languages? You can easily add a multilingual feature to your website using a plugin like WPML. This is the best solution for multilingual websites, so we made sure that the OWL WordPress Theme is 100% compatible with WPML. Due to the single license policy, a purchased theme can be used on a single website. You will need to purchase the OWL WordPress Theme again if you want to use it on another website. What is the best php version to use with OWL WordPress Theme? This theme requires PHP version of at least 5.3.x, but we recommend version 5.4.x or even better 7.x. Please contact your hosting company and ask them to update the PHP version for your site. Do you provide free install service of your OWL WordPress Theme? 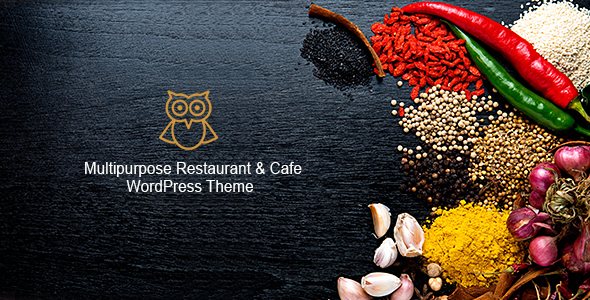 Do you provide customizations of your OWL WordPress Theme?